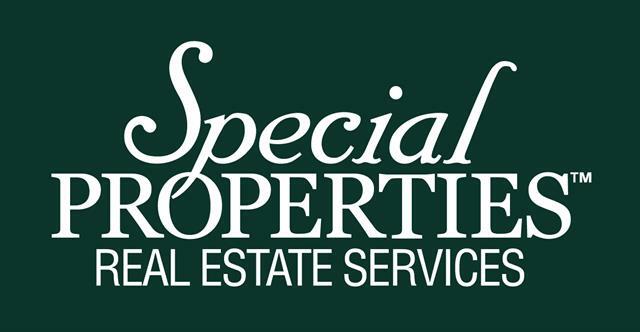 Ferne Lambert is the Broker Manager of the Mahwah, New Jersey office of Special Properties. Ferne's understanding of her clients' needs, combined with her marketing expertise, has made her one of the top agents in Bergen County for over 25 years. A long-time resident of Saddle River, Ferne has a history of active involvement and leadership in the community. In 2007, she received the Burgdorff Humanitarian Award for excellence in humanitarian service. Ferne is currently a member of the Saddle River Landmark's Committee and is President of the Bishop House in Saddle River. She has also actively participated in Meals on Wheels and Habitat for Humanity. Ferne's compassion, business acumen and leadership record have all contributed to her success in real estate. She is a past President of the RealSource Board of Realtors®, the Chairperson of the RealSource Professional Standards Committee, and was First District Vice President of the New Jersey State Realtor® Association. She was also the Broker Owner of a multi-office real estate company for 18 years. Ferne is especially proud of the affiliation between Special Properties and Christie's International Real Estate, a unique collaboration between the Christie's Auction House, fine art, and real estate. Ferne points out that this affiliation is a tremendous benefit to both agents and clients. Ferne attended Ladycliff College and the Art Students League of New York.